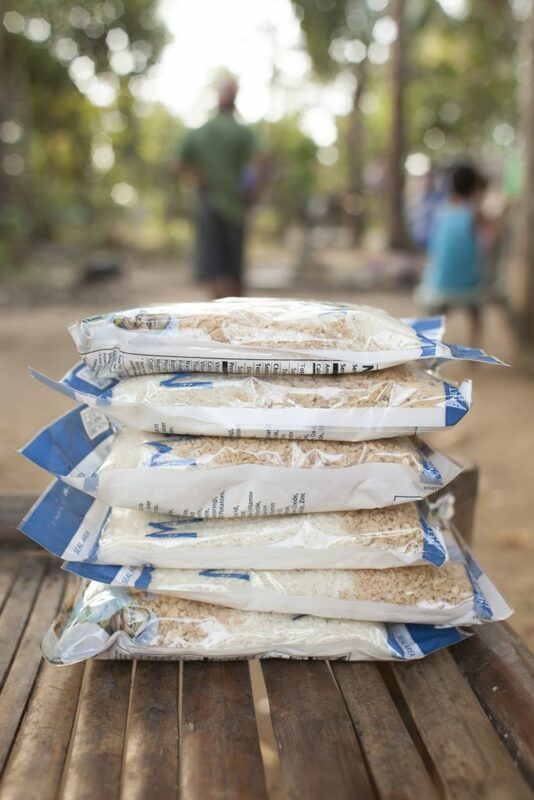 ICM’s research on the treatment strategy of feeding malnourished children living in ultra poverty is reaching the ears of academics in the AsiaPacific region. 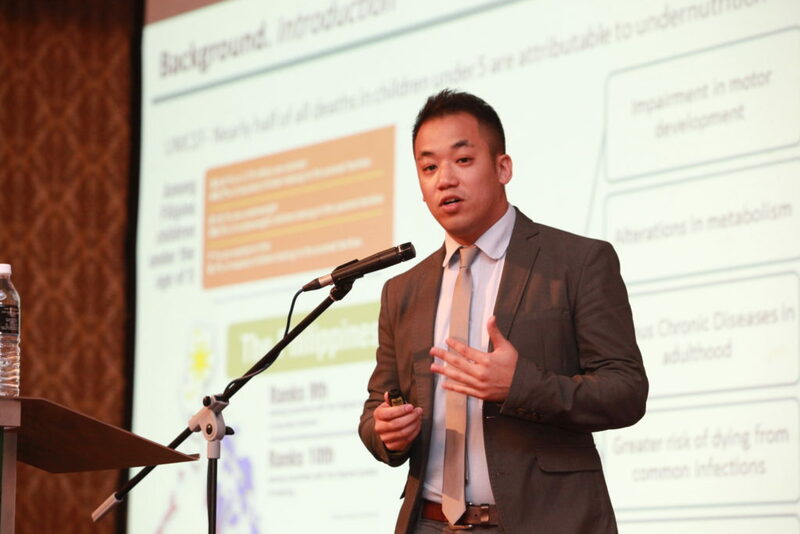 Last month, ICM’s Director of Research, Dr Lincoln Lau, spoke at the 1st Southeast Asia Public Health Nutrition (SEA-PHN) Conference in conjunction with the Nutrition Society of Malaysia’s 32nd Annual Scientific Conference. Held in Kuala Lumpur, Malaysia, the theme of the conference was ‘Together In Advancing Public Health Nutrition’. Those in attendance included the Minister of Health Malaysia, Subramaniam Sathasivam and Professor Dr Teruo Miyazawa, President Federation of Asian Nutrition Societies (FANS). Dr Lau spoke on the first day of the conference to an audience of 800 people on An evaluation of the effectiveness of home-based RUTF versus Supplementary Food in the treatment of severe acute malnutrition in the Philippines, piece co-authored by Ivy Xia, Harold Doroteo, and Dr. Milton Amayun. The presentation assessed the effectiveness of child malnutrition treatment products used by ICM over the last two years. Dr Lau shared that The Philippines ranks 10th in the world in terms of total number of severely malnourished children, a health issue which is preventable and significantly deprives the poor. It should not exist in our present day. ICM’s indepth research highlights that ICM’s strategy for treating acute malnutrition is effective, with clear protocols and processes in place. ICM’s findings were of high value for our neighbors (Myanmar, Indonesia, Vietnam, Laos, Cambodia, etc), as the majority of these strategies have been developed in sub-saharan Africa, so an example from the Philippines was a regionally relevant example. Following Dr Lau’s speech, which contained data gathered by ICM’s research team, ICM was approached to partner with governmental and non-governmental bodies to represent and share knowledge as we protect and advocate for this vulnerable population. The dedicated people who form ICM’s research team are proud to have had the opportunity to share our findings, and believe that we can work collaboratively to eradicate this problem for southeast Asia. Ivy Xia, Lincoln Lau, Harold Doroteo, Milton Amayun’s abstract will now be published in the Malaysian Journal of Nutrition (vol 23, May 2017).